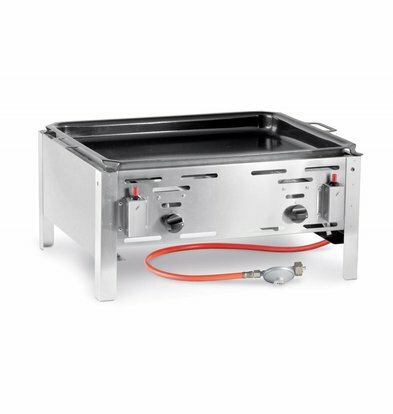 Professional Gas BBQ and BBQ for catering and private. 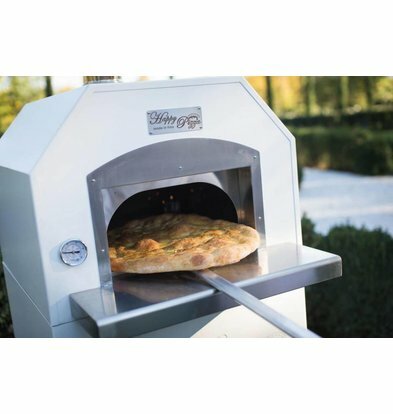 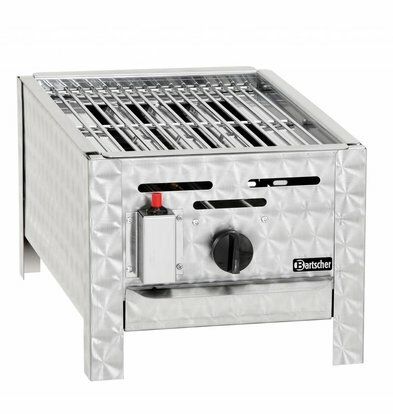 Whether you have a professional kitchen or as an individual want to use a highly functional and high quality grill, the Hendi Hendi and gas barbecue grill master offer you security, sustainable use of materials and usability. 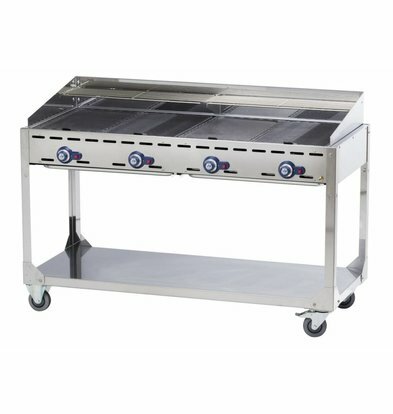 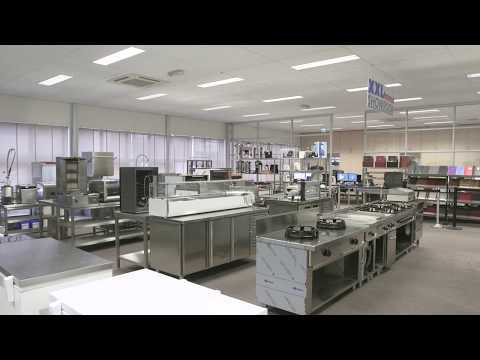 All XXLhoreca bbq's were selected for their excellent performance and are excellent for cleaning. 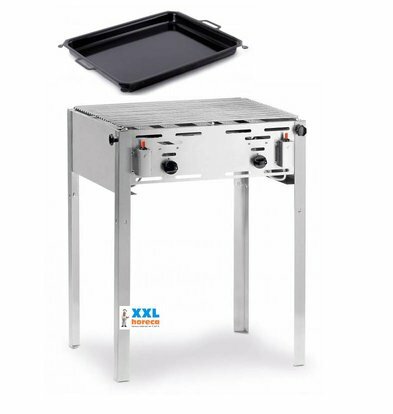 You will find also XXLhoreca larger gas-grill barbecues with ample capacity including all accessories. 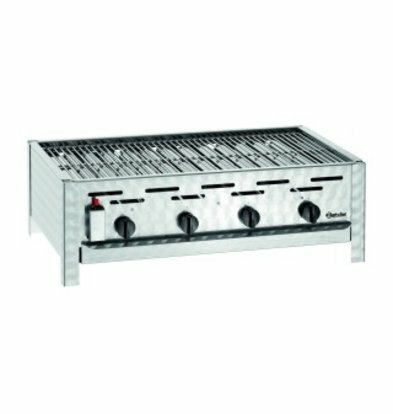 View our full range of gas barbecues and make your choice. 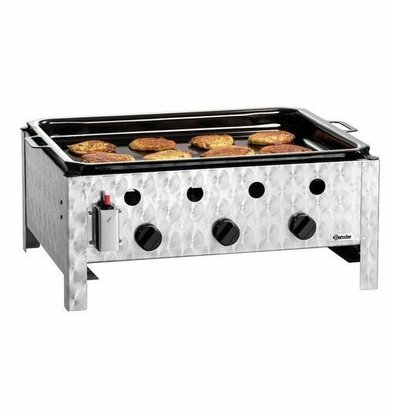 Baking or grilling, prepare the tastiest dishes with the convenient Hendi Hendi gas barbecue and bake master of XXLhoreca. 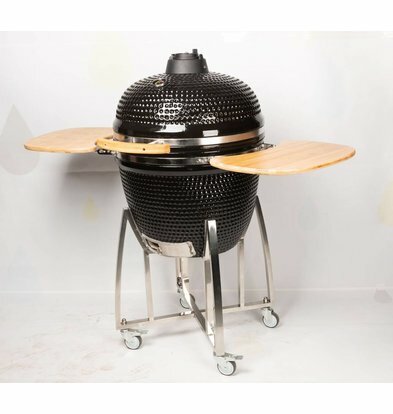 These barbecues are made of chrome steel and electrically ignited. 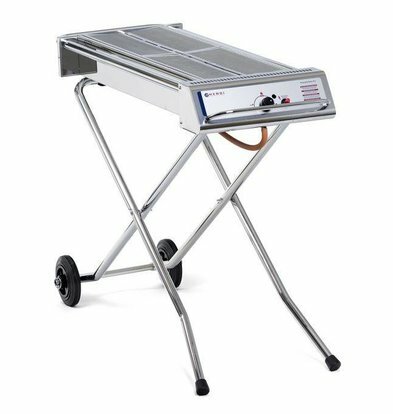 Need more bbq grill or capacity? 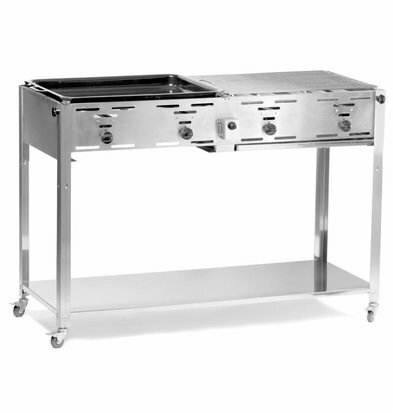 Then you can change eg to the Hendi charcoal barbecue with three large grills. 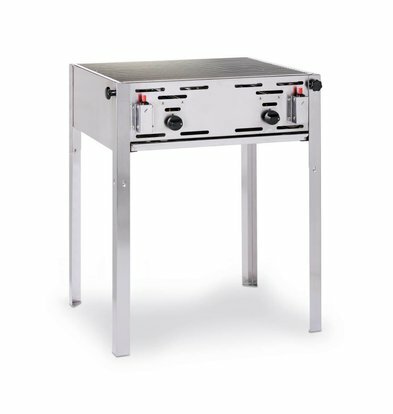 But also a smaller table model or the Hendi gas barbecue can be the ideal solution for you to save some space. 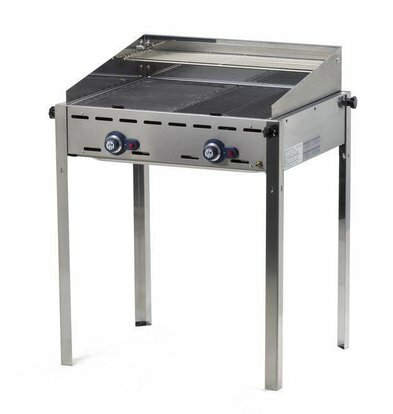 All these types of barbecues are rigorously tested for safety and ease of maintenance. 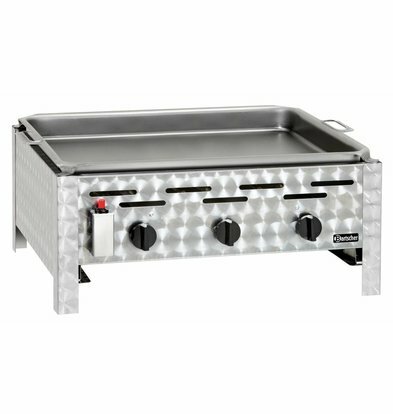 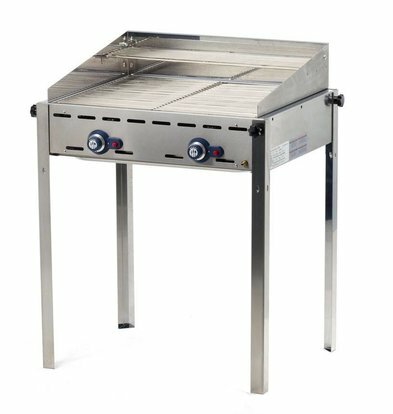 The high quality materials used in these gas grills, make sure you many years can use the barbecue and grill capabilities of these products. 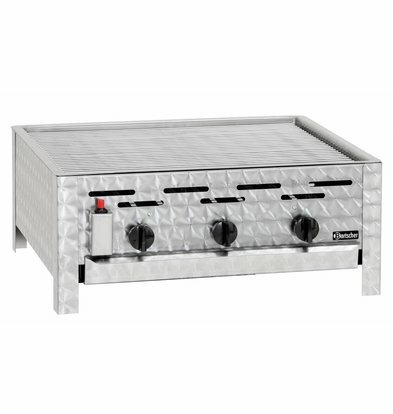 Some of these gas grills are on wheels and can be easily moved. 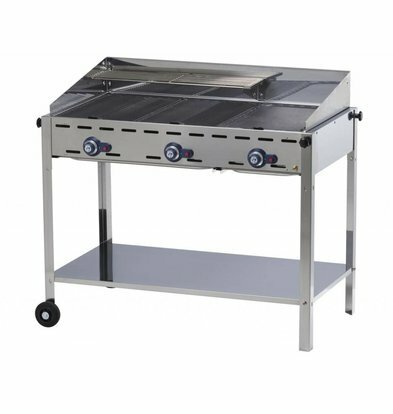 XXLhoreca has gas bbq known brands as Hendi and Bartscher and offers at least one year warranty on our barbecue equipment. 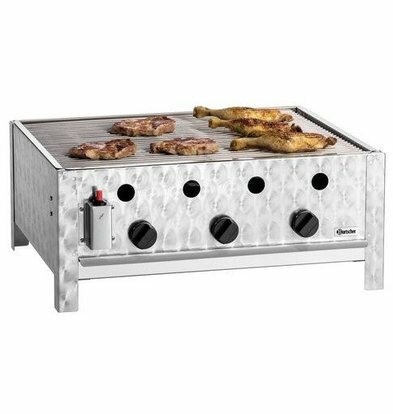 Hendi Grill Master Maxi BBQ | Butchers Barbecue | Grill Master Maxi for Propaangas | BEST SOLD! 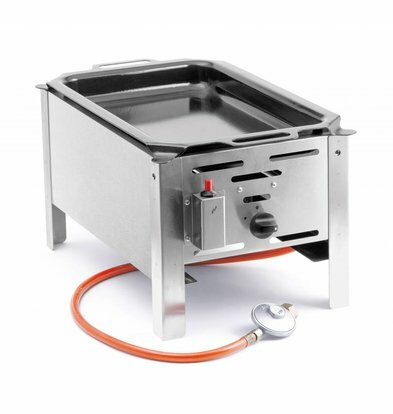 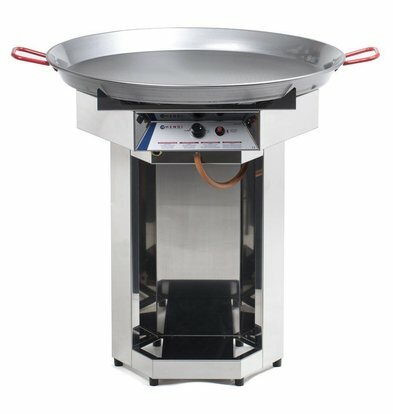 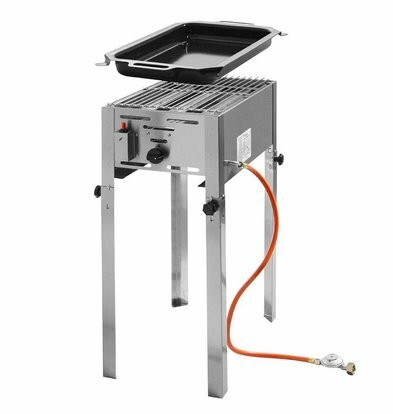 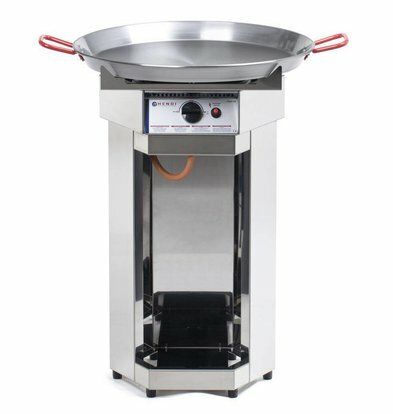 Hendi Gas Xenon Pro | 1120x410x (h) 900mm | Ideal for BBQ SATE!